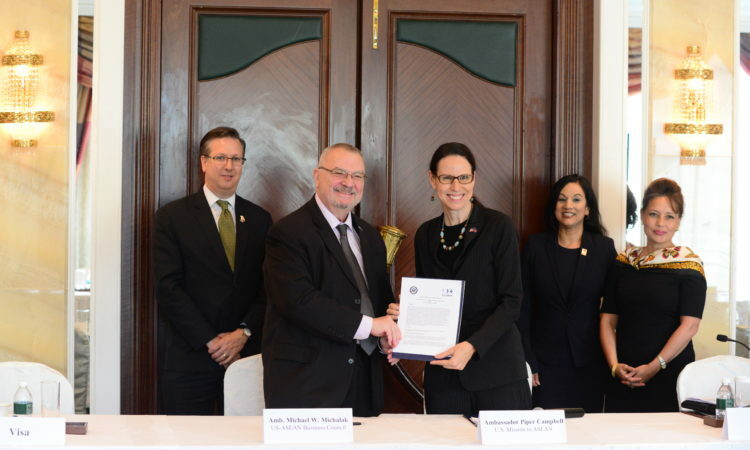 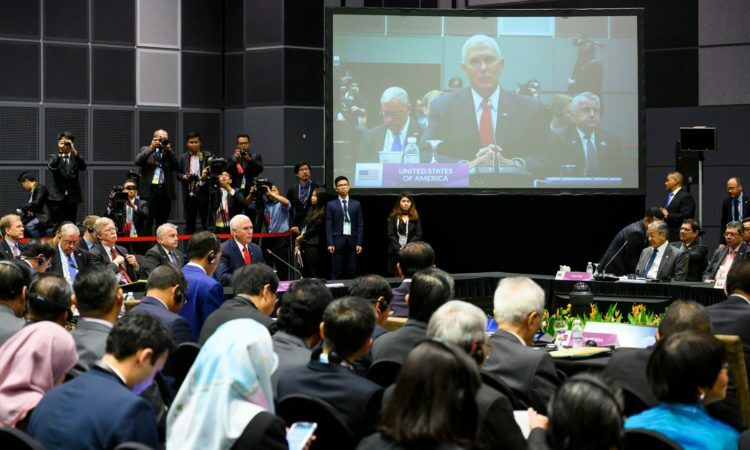 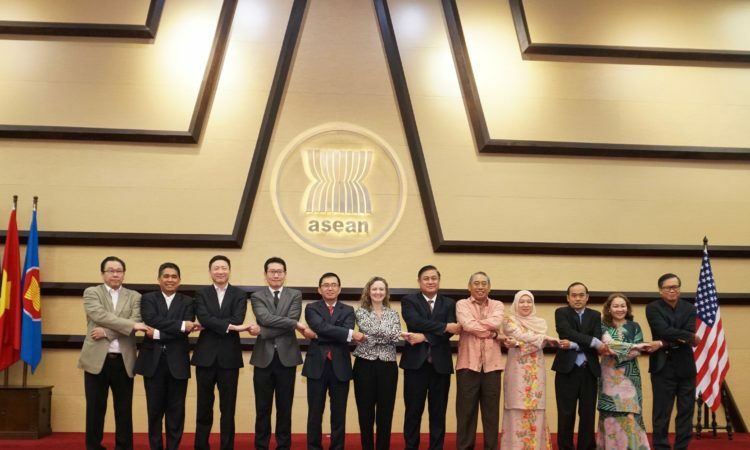 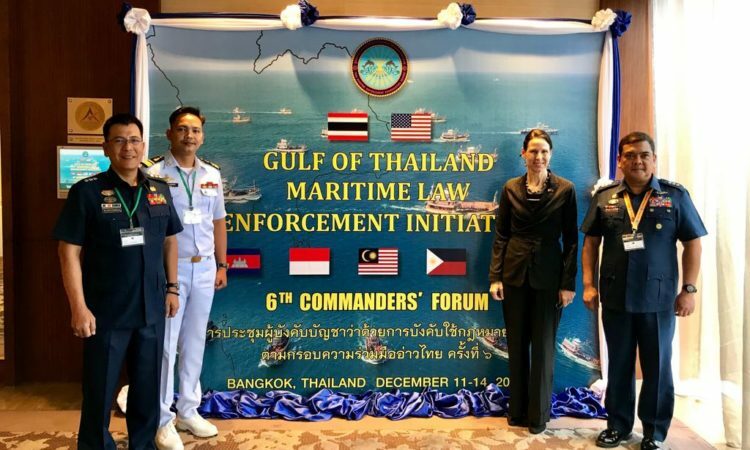 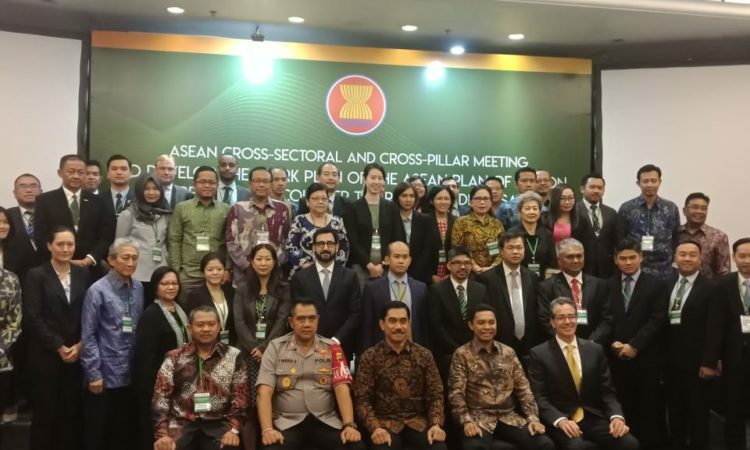 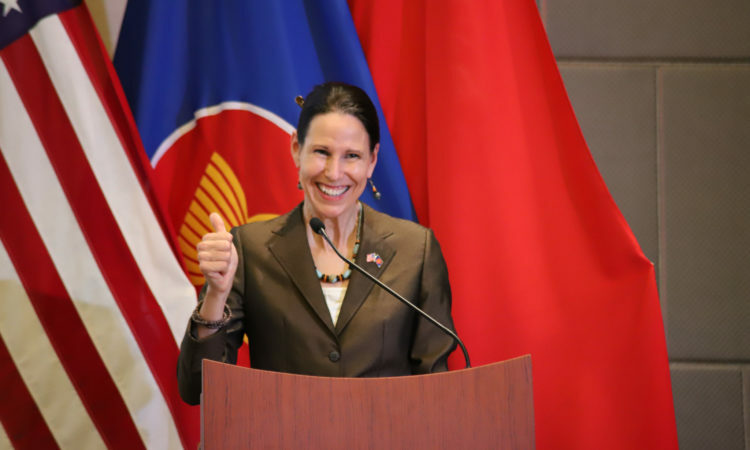 ASEAN and the U.S. expressed their commitment to enhance cooperation at the 9th ASEAN-U.S. Joint Cooperation Committee (JCC) Meeting held at the ASEAN Secretariat. 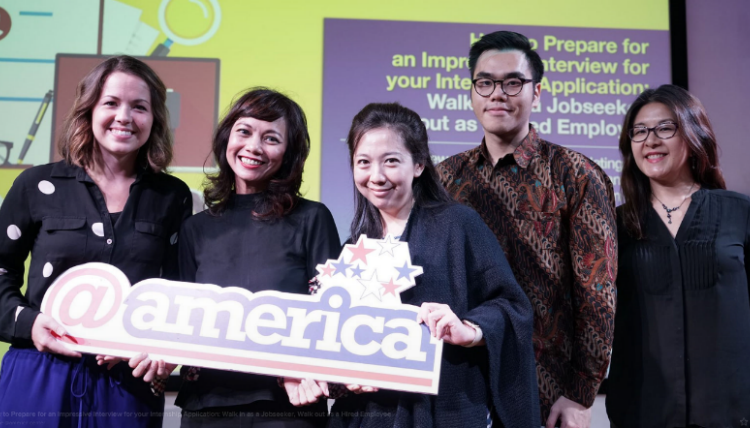 Learn more about quality higher-education opportunities in the U.S. that you will not find anywhere else in the world. 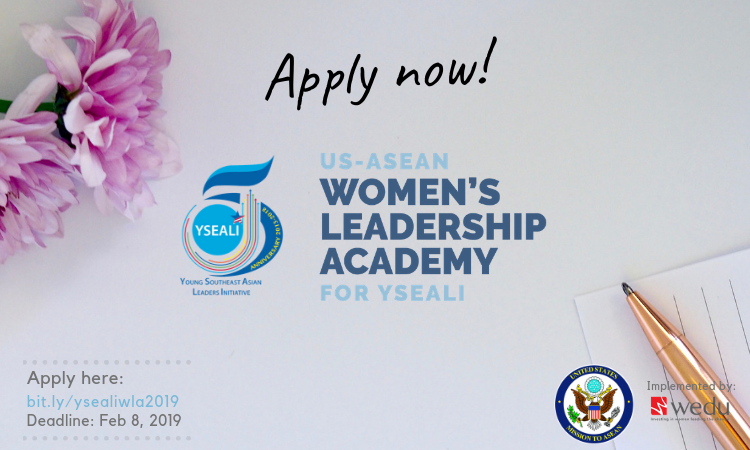 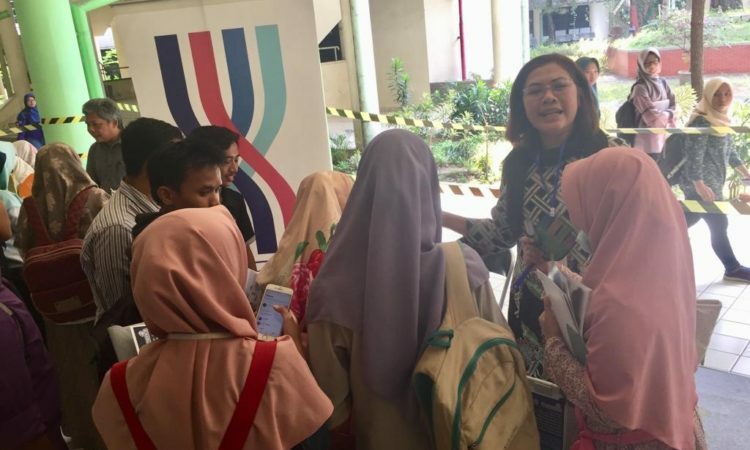 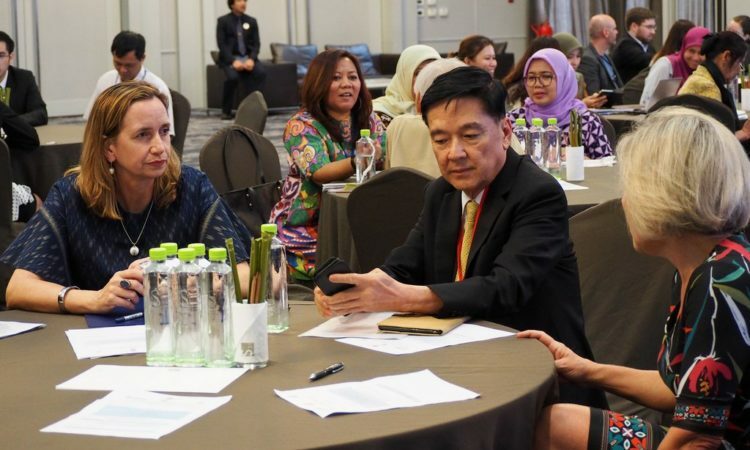 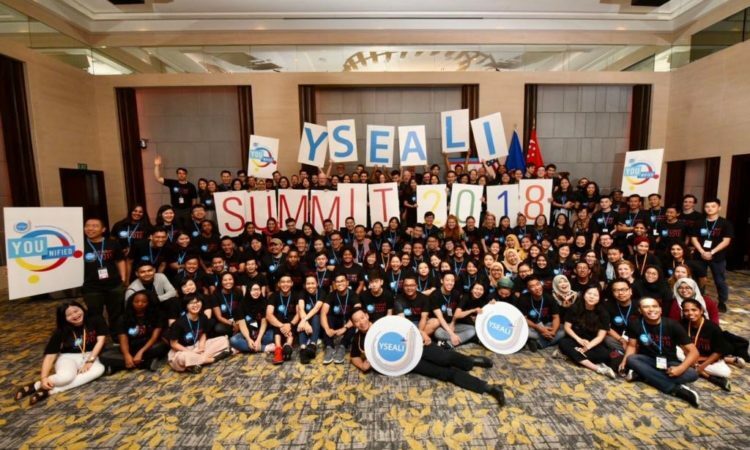 The Young Southeast Asian Leaders Initiative (YSEALI) is the U.S. government’s signature program to strengthen leadership development and networking in Southeast Asia. 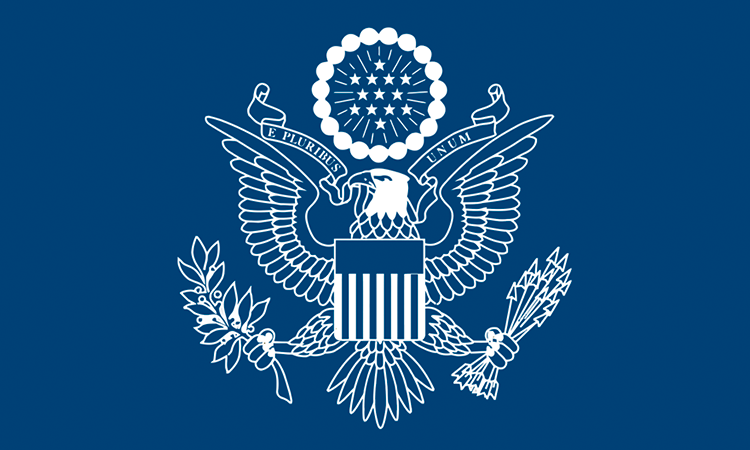 Take free online courses at your own pace and earn personalized certificates. 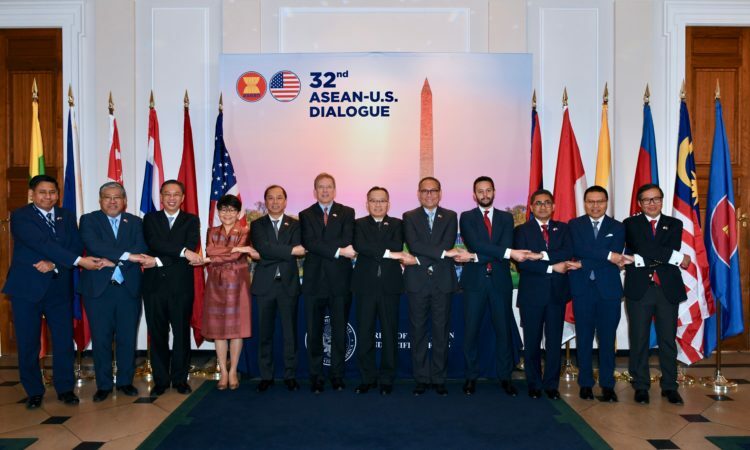 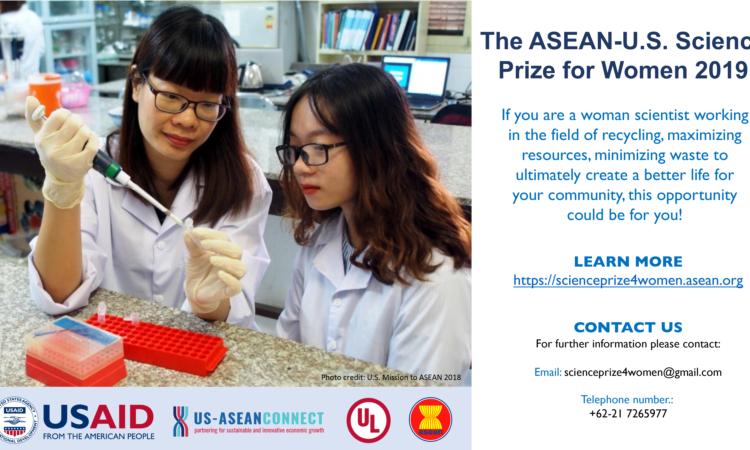 For more information on U.S. bilateral relations with ASEAN countries, please visit the websites of our colleagues around the region. 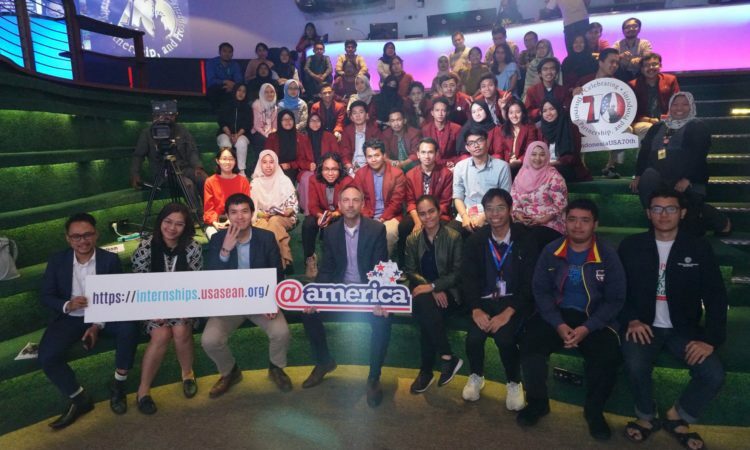 Doing Business in the U.S. 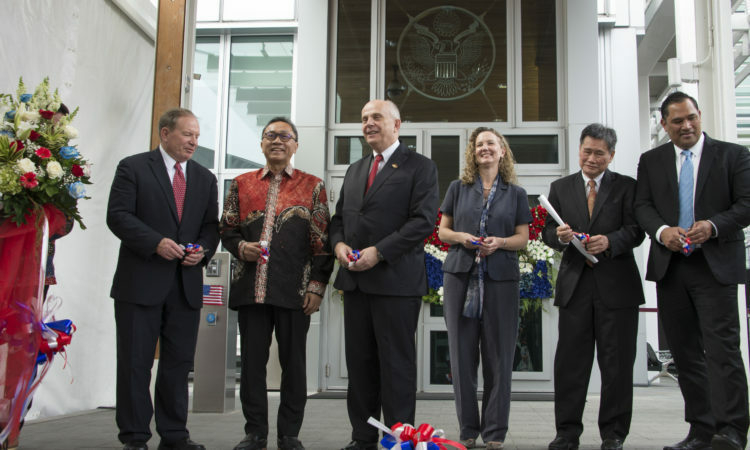 This is the official website of the U.S. Mission to ASEAN. 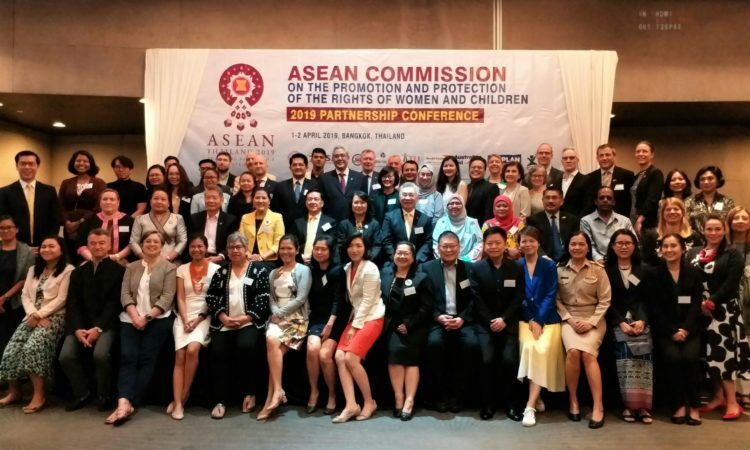 External links to other Internet sites should not be construed as an endorsement of the views or privacy policies contained therein.